No matter how small the action is, Mandela Day is about making a difference to change the world for the better, just as Nelson Mandela did every day. 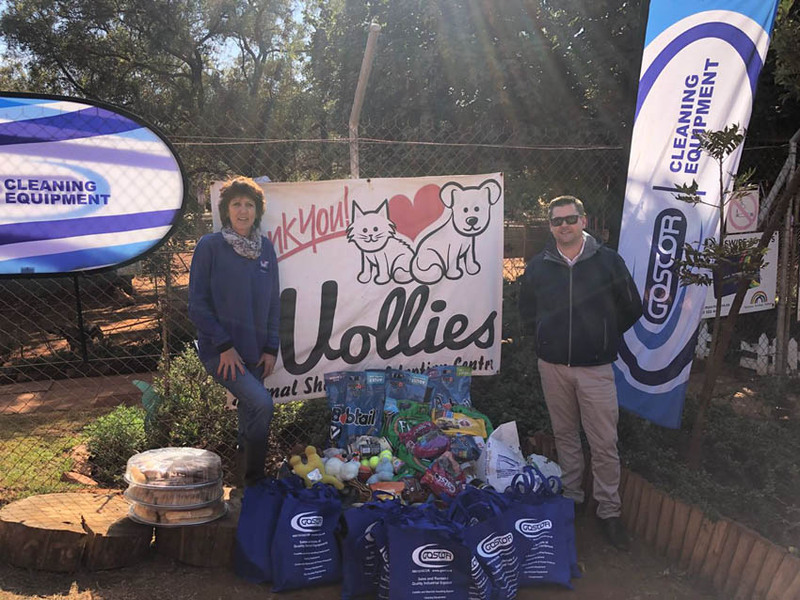 Driven by that principle, on this year’s Mandela Day, Goscor Cleaning Equipment (GCE), together with its employees, partnered Wollies animal shelter to make a difference in the lives of abandoned animals at the shelter. Nelson Mandela’s famous words, “what counts in life is not the mere fact that we lived. It is what difference we have made to the lives of others” reminds us that as a nation, companies and individuals, we have to extend a loving and kind hand. 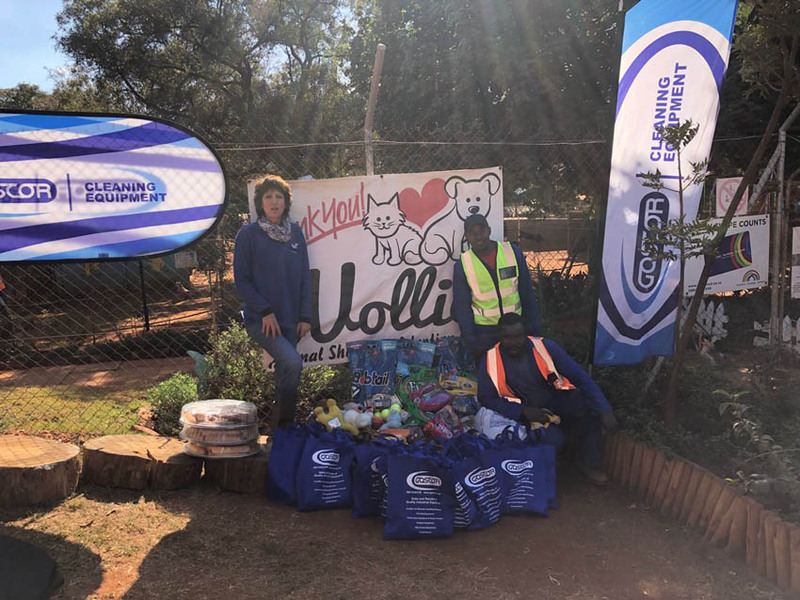 It is in this spirit of Madiba and his vision to make the world a better one for all that saw GCE and its employees partner Wollies animal shelter at this year’s Mandela Day to make a difference in the lives of abandoned animals at the shelter. 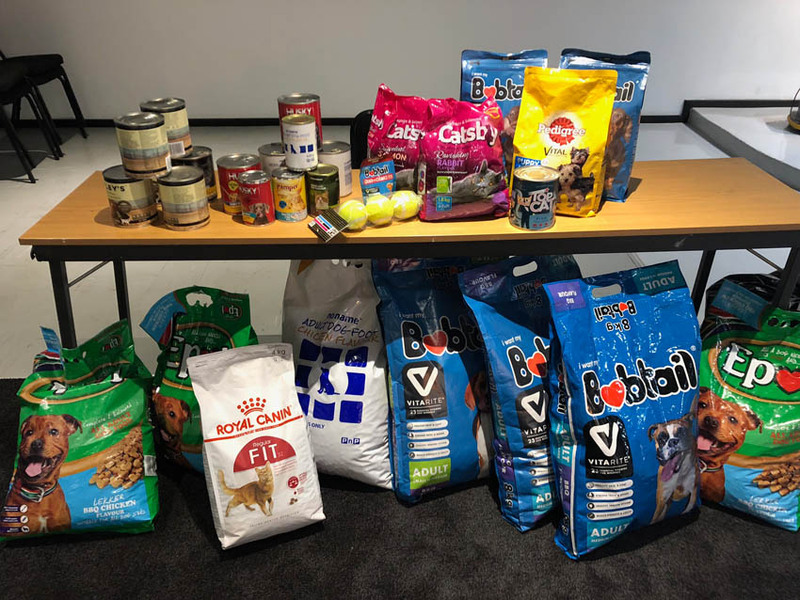 GCE employees contributed a handful of food donations towards the cause, which were handed over to the shelter on the 18th of July. 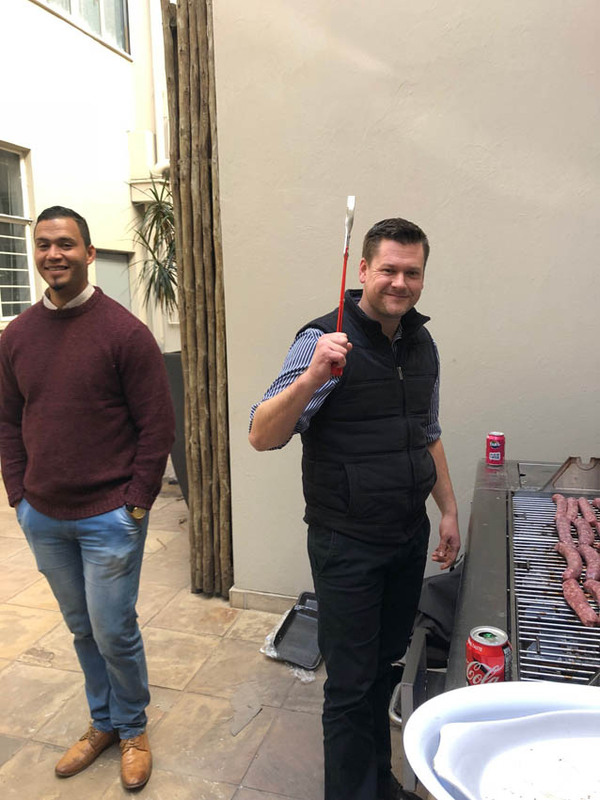 In the previous years, GCE has always cleaned puppy cages at the shelter on Mandela Day and this year the company focused on food donations for the shelter. 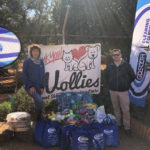 Arnel Kaplan, Volunteer at Wollies animal shelter, commends GCE and its employees for their kindness. 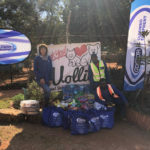 “Wollies animal shelter would love to thank GCE and its employees, as well as every other company and individual who donated food and accessories. 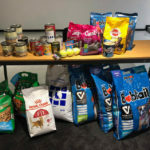 The donations make an enormous difference in the lives of our animals and it is much appreciated,” she says. 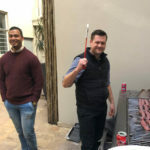 Kaplan explains that on this year’s Mandela Day, Wollies animal shelter opened its doors to schools and companies that wanted to spend the day making a difference in the lives of abandoned animals at the shelter. 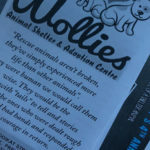 “We gave each visitor the opportunity to create precious memories, and at the same time we made them aware of the significance of animal care,” she says. 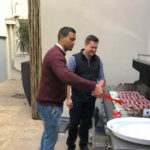 All visitors, including representatives from GCE, were taken for a tour through the shelter and were then divided into smaller groups, with each one of them given an opportunity to take a dog for a walk and play on an obstacle course. 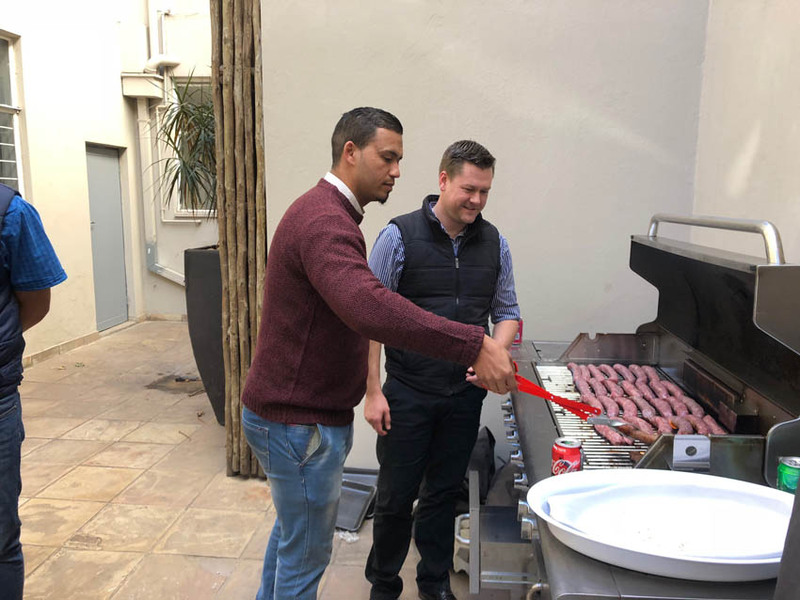 Reflecting on the day, Kaplan says Mandela Day is about bringing people together as a nation to spend time together doing amazing things. “Ghandi said ‘the spirit of a nation and its moral progress can be judged by the way its animals are treated’. 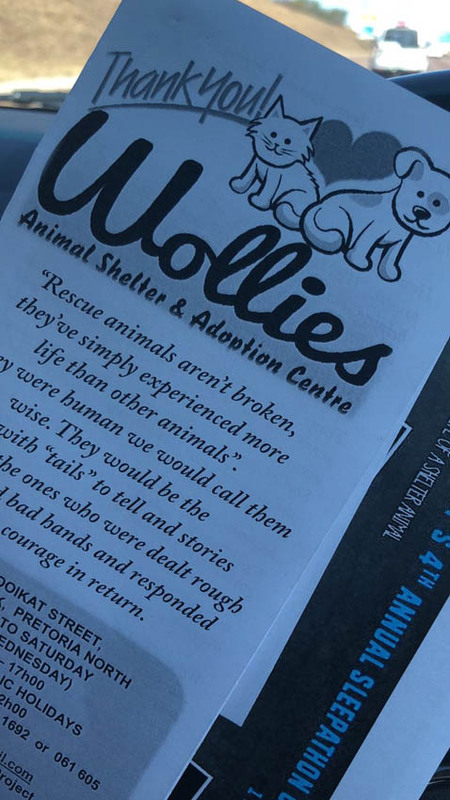 This motto rang true at Wollies animal shelter on this year’s Mandela Day. Our animals were treated with respect and dignity and were given loads of love and attention,” says Kaplan. Cleaning animal kennels is one of the most complex and challenging tasks that is performed on a daily basis. 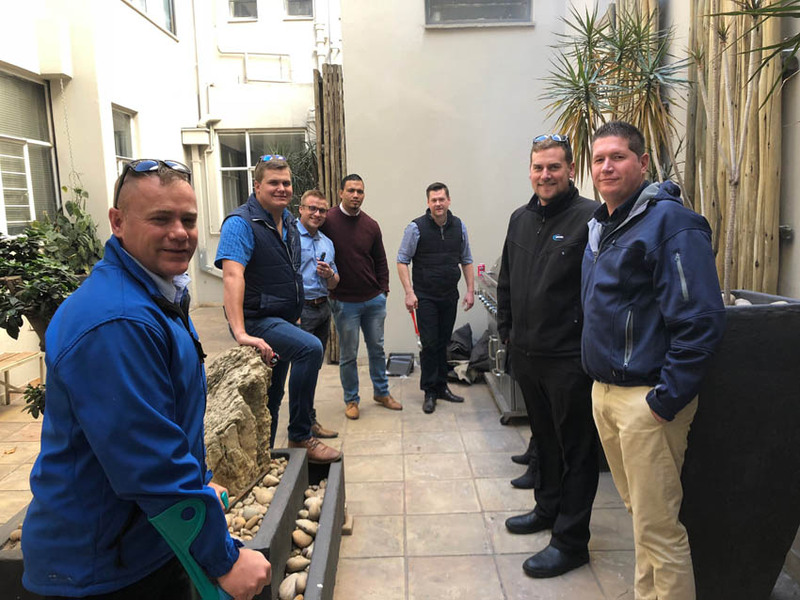 With GCE’s Kaivac system, George Jolly, Key Account Executive at GCE, says it’s possible to deal with the most unpleasant of all tasks in this environment, while being able to prevail against the very tight nature of the kennels. “When it comes to such environments, nothing beats the performance of the No-Touch Cleaning® technology. 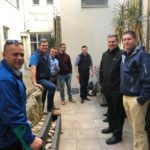 For example, with the Kaivac 1250, a small, convenient and powerful machine that gets the better of any cleaning task at hand, the built-in power of the indoor pressure washer flushes all the dirty material out of tight places that mops can’t reach,” concludes Jolly.